Guerlain Rouge G Lipstick Light Pink 77 is creamy pink shade with warm undertones and a gorgeous soft sheen finish. 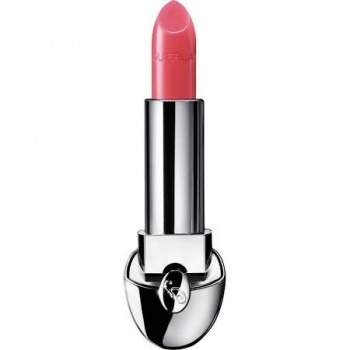 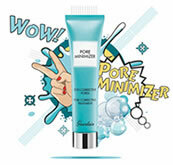 It is a timeless and elegant colour for warm skin tones and light to medium skin colours. 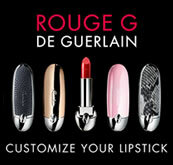 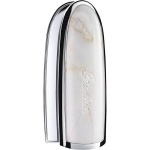 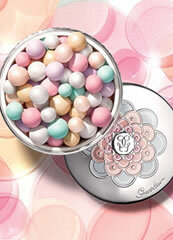 Guerlain Rouge G Lipstick Custom Refill Case Minimal Chic has a very elegant but traditional marble stone effect.